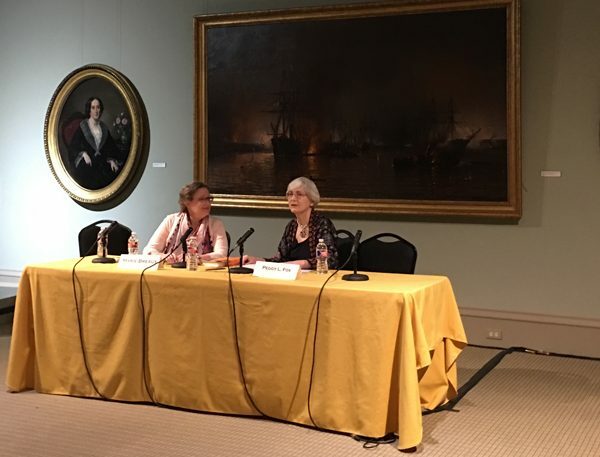 HomeCultureWhat You Need to Know About Literature of the South? What You Need to Know About Literature of the South? If you are going to know more about a specific region, you should be familiar with its culture. 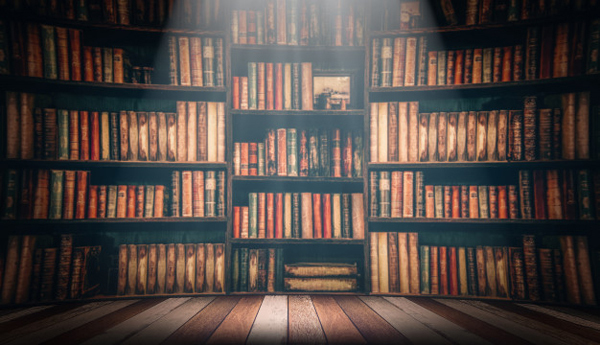 Literature is one of the most fundamental elements of every culture and that is why, if you need to learn more about the Deep South of the United States, you should do research on its authors and their books. 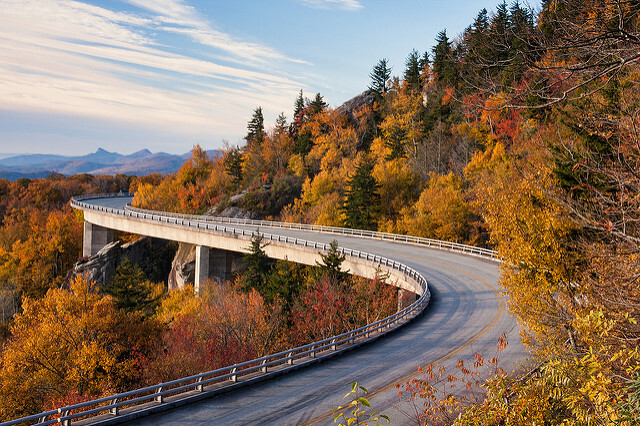 In this article, we will guide you through the culture and literature of the South. Being polite and formal. Don’t forget to say “please” and “thanks” when speaking with people from this region. Christianity. Southerners are often more religious and take their religion seriously. Conversations with strangers. Southern people often start speaking with others even if they don’t know them. Hospitality. Southerners are usually very hospitable, especially to strangers who come to their region. Respect to elders. People of the South understand the meaning of older persons in their history and bring them respect. However, these are only general thoughts about Southern culture. When you dig deeper and read some literature, you can find there are many interesting peculiarities about the Deep South. Some of the first examples of literature of the South came from 17th and 18th centuries. Those were the times when English colonists wrote their diaries. Later, these diaries became well-known pieces of literature. Some notable writers of those times are Captain John Smith and William Byrd II, who wrote about their experiences. Many famous writers started working on their novels in the first part of the 19th century. An expansion of cotton plantations and an increasing number of slaves distinguished the South’s culture from cultures of other regions. If you want to learn more about literature of this period, you can read the books of Hugh S. Legare, Paul Hamilton Hayne and George Tucker. There were also authors who had been slaves before and wrote about their experience. If you need to write an essay about this period, you can also go to PapersOwl for help. When the South was defeated in the Civil War, literature came to idealize the South and its culture. Some great authors of this period were Henry Timrod and Thomas Nelson Page. There were many other writers in this period too. In 1884, famous Southern writer Mark Twain published his popular novel The Adventures of Huckleberry Finn. This novel had a big influence on American literature. The period of the 1920s and 1930s is known as the Southern Renaissance. Both slavery and the Civil War were in the distant past so writers became more objective. If you need to start writing a critical analysis essay on this period, you can do research on Tennessee Williams, William Faulkner and Allen Tate. 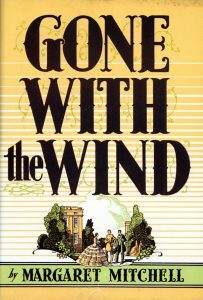 The famous novel Gone with the Wind by Margaret Mitchell was also written in this period. In a year after publication, it won the Pulitzer Prize, and two years later, it was filmed and became even more popular in different countries. During World War II, such books as Native Son, Let Us Now Praise Famous Men and Black Boy were published. Later, there was the time of publication of such novels as All the King’s Men, Invisible Man and Civil War: A Narrative. The Second World War also had a huge impact on the culture of the South. This was an important time for African-American and female writers. The most notable authors of that period were Katherine Anne Porter, Ellen Glasgow, Reynolds Price, Harper Lee, John Kennedy Toole and others. The history of the Deep South is tightly connected with the period of slavery. 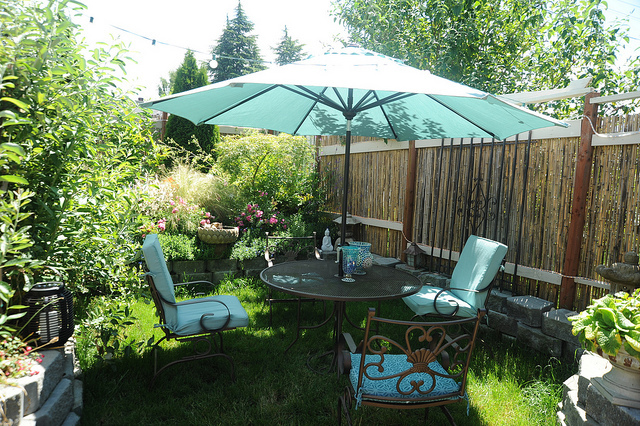 It is something you can spy through many books of local authors. Those were dramatic times for many people, especially for those who were enslaved; that is why many books spread ideas that criticized or supported slavery in the South. A very notable work is Uncle Tom’s Cabin by Harriet Beecher Stowe. It took some ideas from similar stories about slavery, but the writer also had her own style that made this book popular. Many Southern writers reacted to this book and wrote their own novels by popularizing the opposite ideas. Ava’s Man: The character of this book by Rick Bragg finds out that stories are a better currency than money. He starts telling different stories, especially a story of his grandfather whom he didn’t know. A Childhood: The Biography of a Place: In this memoir, Harry Crews tries to find out what is memory and identity, and how our past defines who we are and what we do. The Battle of Blair Mountain: This book by Robert Shogan tells tells the story of the largest labor uprising in America in 1921 West Virginia. 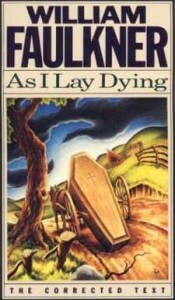 As I Lay Dying: This book by William Faulkner is written in present tense and shows different points of view of its characters. There are also many other notable works by this writer. Fried Green Tomatoes at the Whistle Stop Cafe: Events of this book by Fannie Flagg take place in two different time periods, the 1930s and 1980s. The two stories are tightly connected with each other. I Know Why the Caged Bird Sings: This autobiographical book by Maya Angelou describes the experience of a black woman whose parents left her and later faces sexual assault and racism. The Sound and the Fury: In this book, William Faulkner describes the history of a rich family that is losing its faith and reputation; it can be considered a metaphor for reconstruction of the South. Salvage the Bones: This award-winning novel by Jesmyn Ward tells the story of a girl that got pregnant when she was 14. These events take place at the same time that Hurricane Katrina is on its way and destructing everything in its path. These are only a few of the many books written by Southern authors in different time periods. If you are going to better understand the history of the South, especially slavery and the Civil War, you can read books written in these periods. If you seek to understand modern Southern culture, you should read the latest books by Southern writers. Great informative site. I’m really impressed after reading essay company this blog post. I really appreciate the time and effort you spend to share this with us! I do hope to read more updates from you.